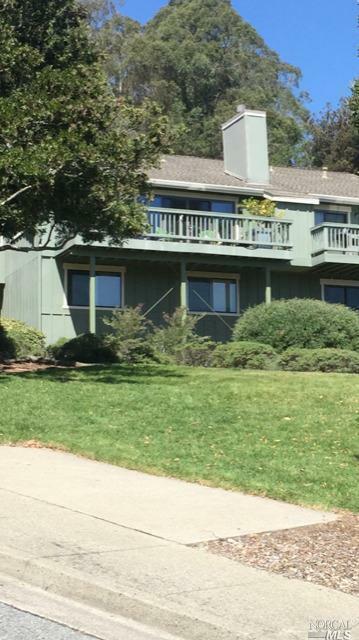 MAJOR PRICE REDUCTION on this much sought after Corte Madera Condo with breath taking bay view. 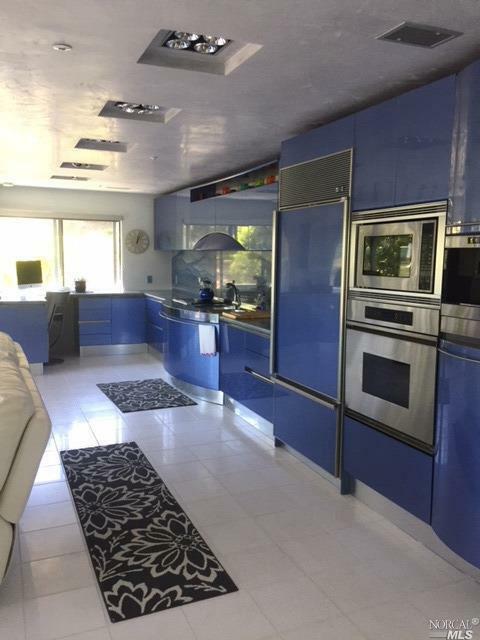 This home has been highly upgraded throughout. No detail was left out in this hidden gem. This approx. 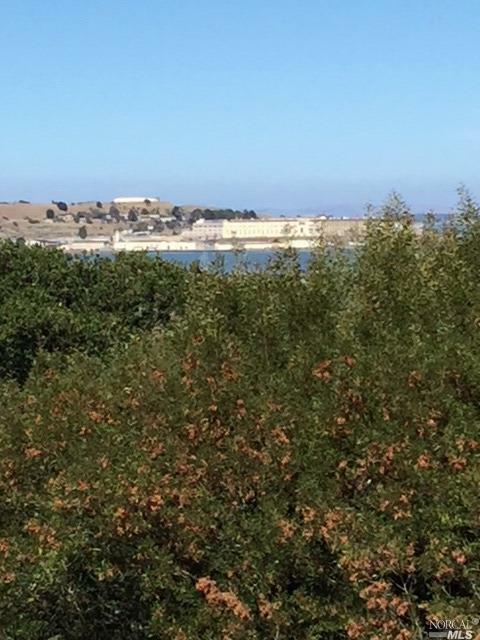 1,546 SF 2 bedroom 2 bath Condo is uniquely situated with a bay view of the Iconic San Quinten. 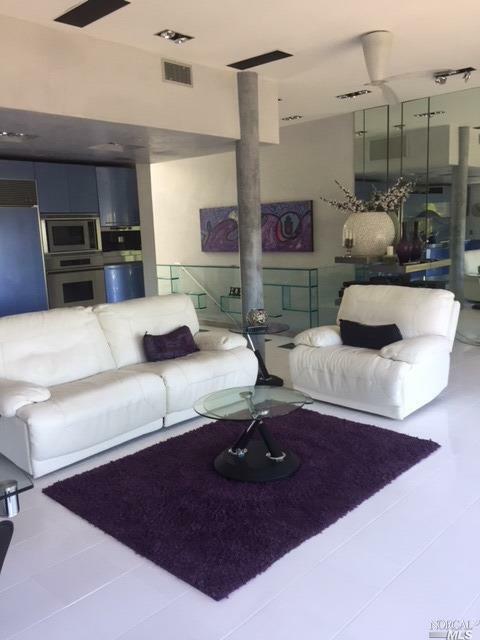 Suitable for the most discerning buyer looking for that rare balance between visibility and privacy. Listing courtesy of Jeffrey Worthy of Worthy Properties.